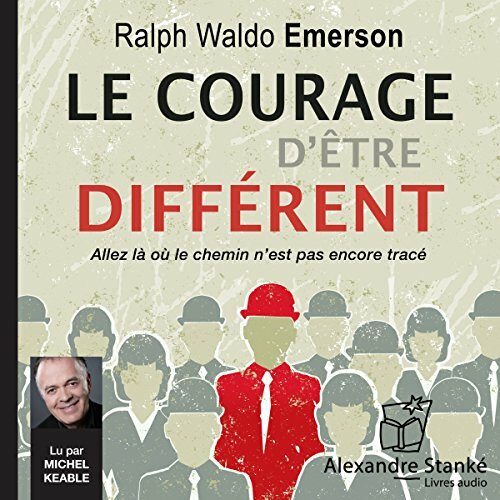 Voir les résultats écrits par "Ralph Waldo Emerson"
Le texte qui suit témoigne d'une modernité surprenante. 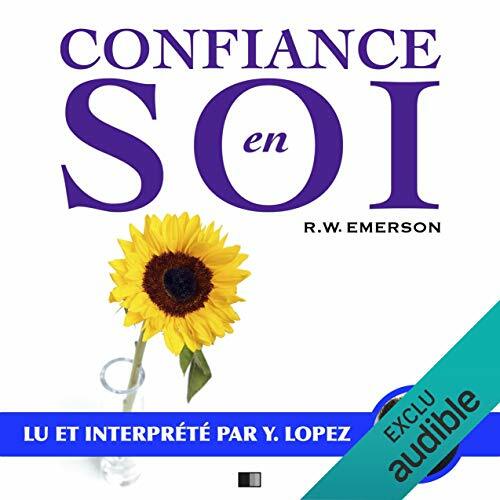 Son auteur, Ralph Waldo Emerson, y développe l'idée selon laquelle la confiance en soi-même, indispensable à l'épanouissement de chacun, est nécessairement associée à l'anticonformisme. Se dégager de la pesanteur des cadres sociaux, apprendre à penser et à voir le monde sans être influencé par l'opinion publique et la bienséance, tel serait ainsi le chemin que prennent tous les grands hommes. 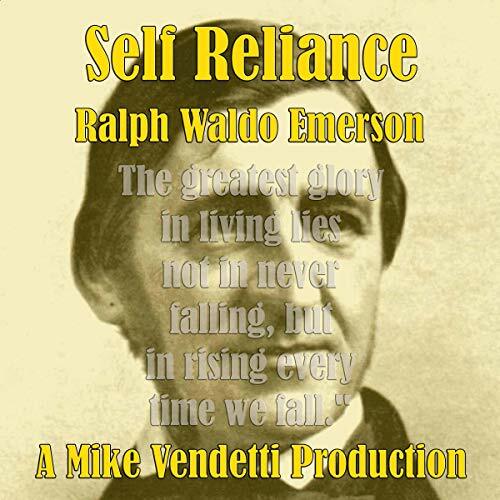 Emerson's ideas are alive and well and very much with us today. 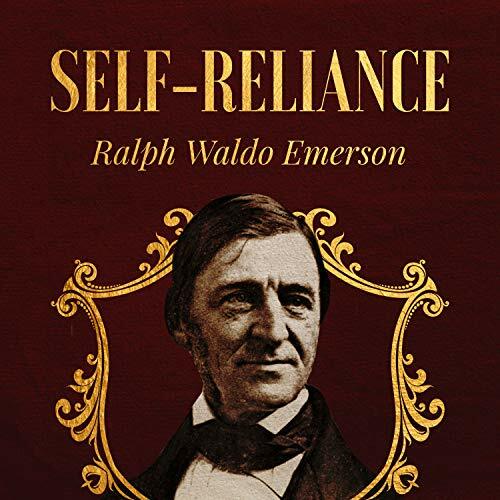 Consider that Emerson, now an establishment figure, was a rebel in his time. He could find no relevance in established religion. But, unlike others, he set out to reform it. 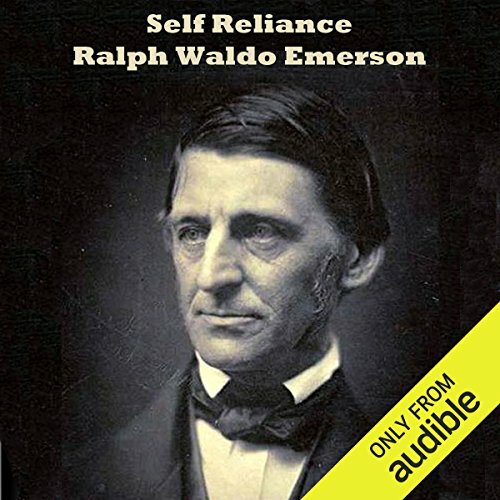 Many of his ideas now seem obvious and as American as apple pie. 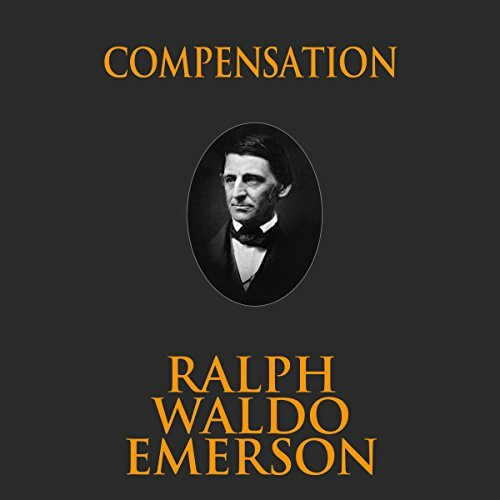 À une époque où les modes et les recettes de bien-être font fureur, où les voyages et l'exotisme suscitent la frénésie, Ralph Waldo Emerson nous renvoie à l'intérieur de nous-mêmes pour goûter la sérénité. Selon lui, si l'expérience des autres et les distractions peuvent nous inspirer et nous distraire sainement, elles ne nous mènent nulle part si nous n'acceptons pas cette réalité de la condition humaine : la solitude de l'âme. Si le progrès des arts et des sciences nous rassure et nous facilite la vie au quotidien, la connaissance n'est toutefois d'aucun secours. 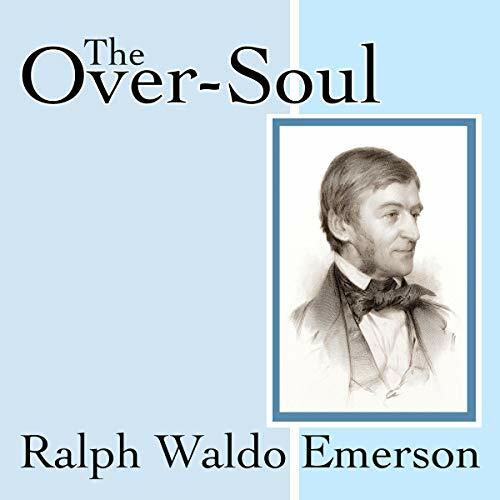 In his essay The Over-Soul, Ralph Waldo Emerson outlines his belief in a God that resides in each of us and whom we can communicate with, without membership in a church or the assistance of an intermediary church official. 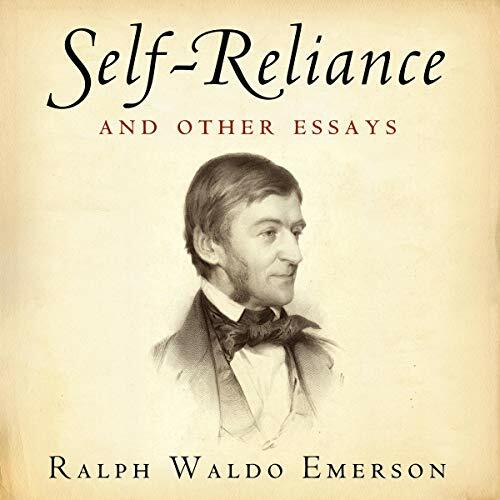 The essay on Prudence was given as a lecture in a course on Human Culture in the winter of 1837-8. It was published in the first series of essays, which appeared in 1841. 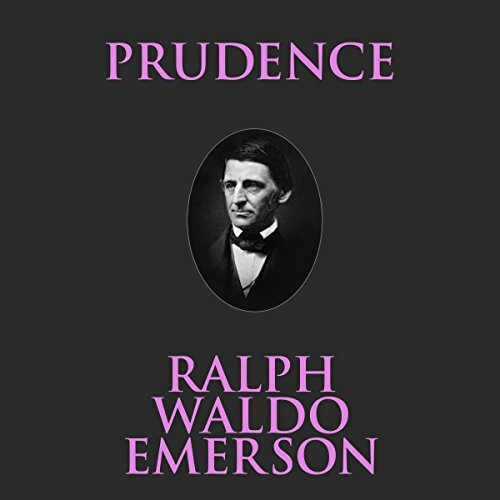 In it, Emerson describes Prudence as, "The virtue of the senses and admits to having little of it in himself." In Gifts, Ralph Waldo Emerson muses on the function of and expectations surrounding the giving of gifs. 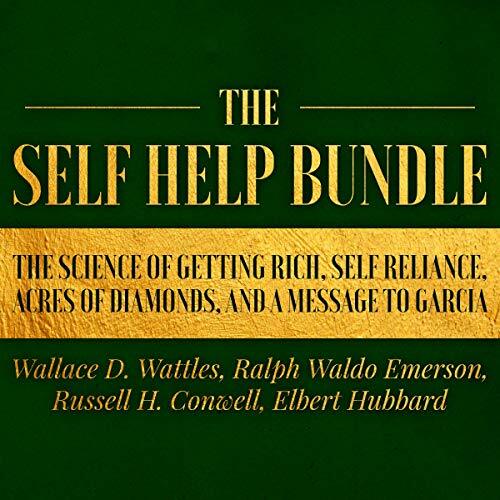 He touches on what gifts communicate about the nature of the giver and receiver and how the best kind of gift is a gift of love. 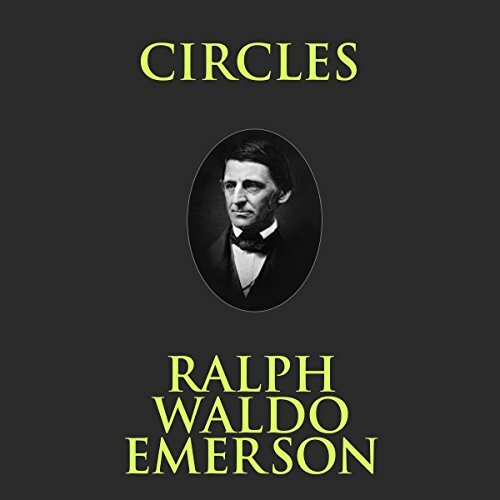 Circles is an essay by Ralph Waldo Emerson, first published in 1841. 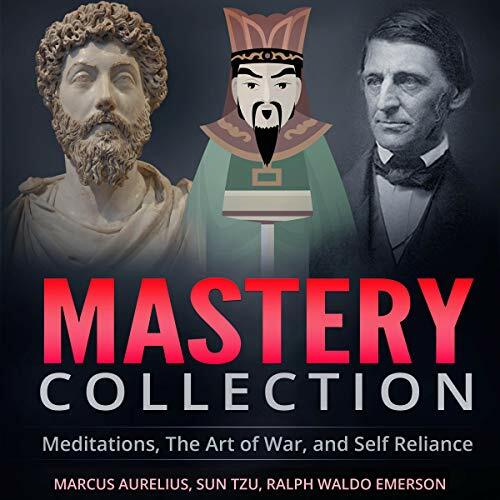 The essay reflects on the vast array of circles one may find throughout nature and what is suggested by these circles in philosophical terms. 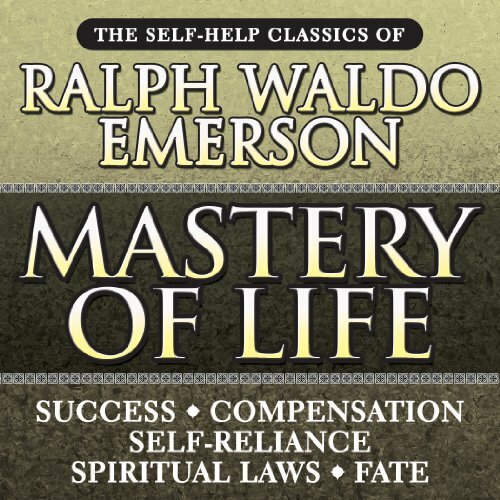 In the opening line of the essay, Emerson states, "The eye is the first circle; the horizon which it forms is the second; and throughout nature this primary figure is repeated without end." 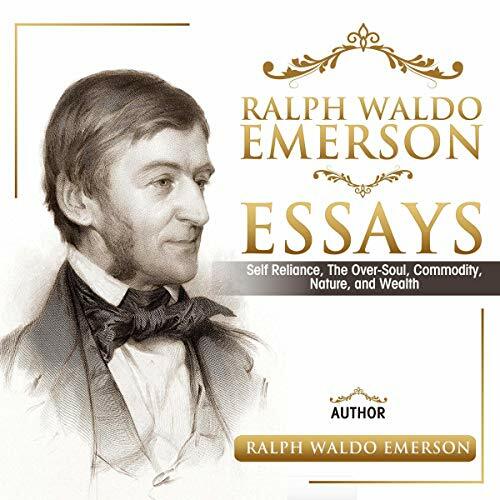 The American Scholar was a speech given by Ralph Waldo Emerson in 1837 to the Phi Beta Kappa Society of Harvard College. 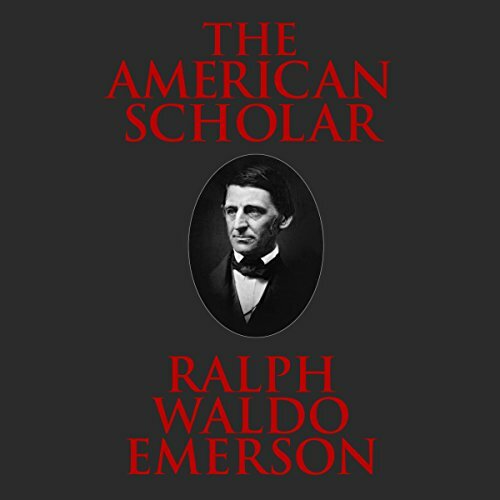 Emerson argues that American culture, still heavily influenced by Europe, could build a new, distinctly American cultural identity. 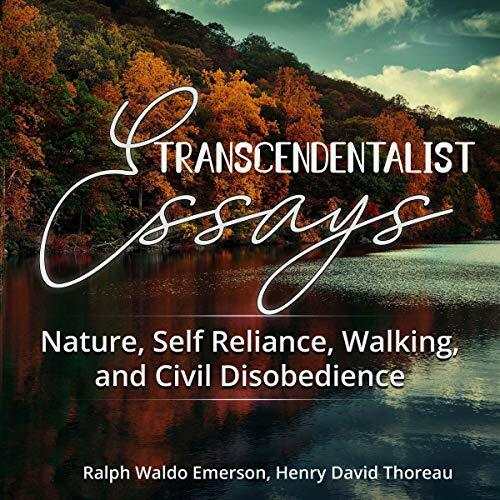 Emerson uses Transcendentalist and Romantic points of view to explain a true American scholar's relationship to nature. 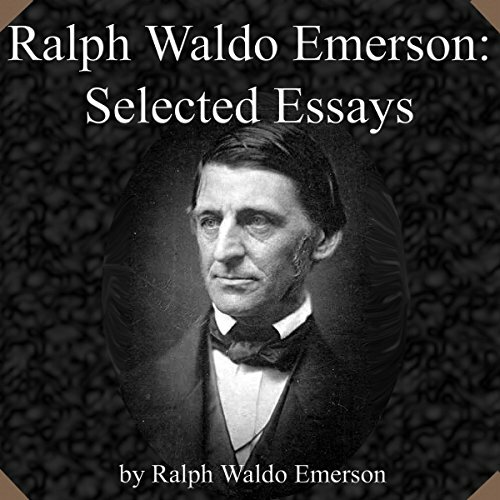 In The Poet, an essay by US writer Ralph Waldo Emerson, the author expresses the need for the United States to have its own new and unique poet to write about the new country's virtues and vices. 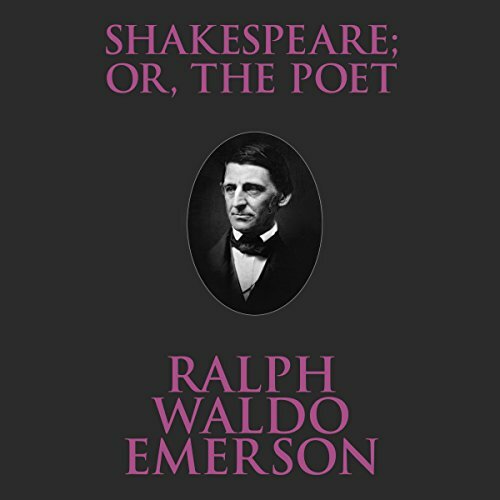 It is not about men of poetical talents, or of industry and skill in meter, but of the true poet.